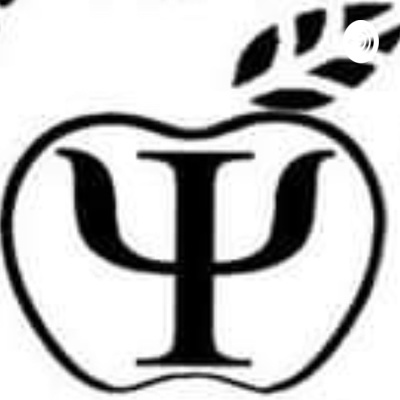 At the Tennessee Association of School Psychologists (TASP) podcast, we chat about issues relevant to school psychologists in Tennessee. We’ll cover everything from advocacy, to gifted assessment, to FBA’s and MTSS. Today we chat with Joanna Bivins, Director of School Psychology Services at the TN Department of Education. Joanna tells us about the new Mental Health Collaborative, consisting of school psychologists, school social workers, school counselors, and school nurses. Find out how you can get involved, and what exciting things are happening at the DOE! We chat with an advocacy pro - Pam Price, and talk about how school psychologists can get involved in advocating for our students to our state legislature.